"Where does it feel like I need liberation in life?" ^ One of the juicy questions we explored in this conversation. A rich journey of discovery and alignment, Judy shares her path of going from a chubby kid playing gameboy, to working at vogue, to the fullness of her contribution to lives of people all over the world now, and what she explores and embodies in the unlocking of these energies within herself and how to guide ourselves along the path of living our most fulfilling life. We explored what our "light" is, how to cultivate more of it, accessing our authentic voice, and so many more ideas for ambitious women on a mission. An off the cuff podcast with host Stacey Rae + special guests!  Expect REAL, honest + fierce conversations about all things being a LADY ALPHA. We don't shy away from the taboo, no topic is off the table, and we GO IN to provide honest insights + inspiration for living your most fulfilling life, pronto. Watch for episodes on everything from Entrepreneurship, Doing our Best Work, Productivity, Women's Wealth and Health, and Building a Life You LOVE. This is ALL about you, so if you'd like a specific topic covered, feel free to email with your suggestion. 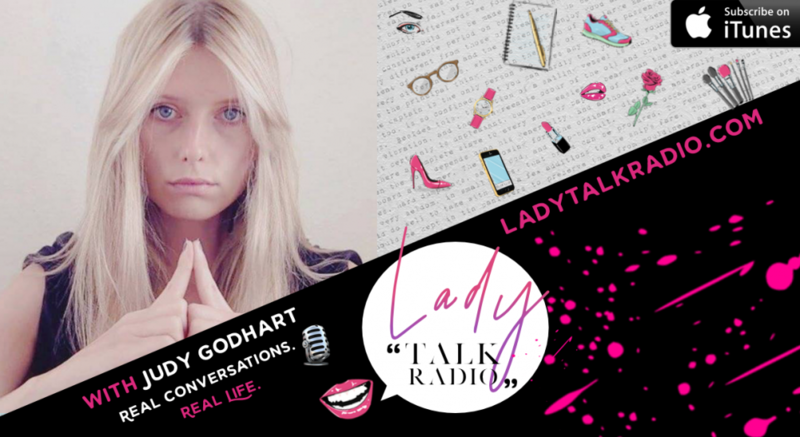 Judy Godhart is a transpersonal coach, former Vogue writer, and metaphysical mentor. In her work, she bridges psychology, cutting-edge energy coaching and holographics to holistically unlock her clients and assist in embodying their full power. Want to send your questions + comments about the show?